We were expecting to see Google announce Google Fuchsia, or Google Andromeda – a fusion of its Chrome and Android operating systems – back in October 2017. Obviously no such announcement happened. Sure, there are Chromebooks like the Pixelbook that can run Android apps through the Google Play store, but Andromeda, referred to internally as Fuchsia at Google, goes deeper than that. We’re expecting Google Fuchsia to take over as Google’s singular, united OS for phones, tablets and laptops. 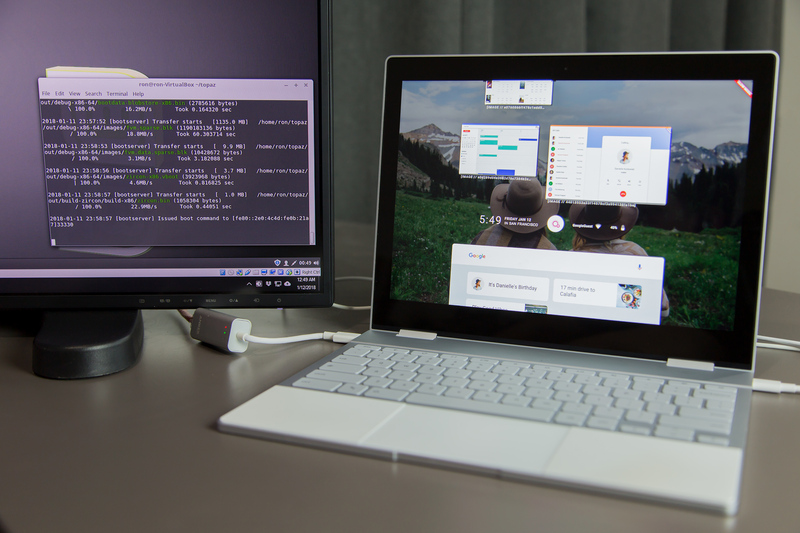 Whether supporting the full-fat version of Google Docs, fully utilizing Google Drive or finding your favorite app on the Google Play Store, you’ll be able to do whatever you want from whichever Google Fuchsia-powered device you’d like. Even better, you’ll be able to pick up wherever you left off on any app from any other Fuchsia device. And, even as a Reddit commenter has uncovered evidence that Google is working on an ‘AltOS’ mode that may herald the eventual rollout of Fuchsia – we’re still in the early days of Fuchsia. It will likely be a while before we see the OS running on Google laptops and phones. And, who knows, maybe we’ll see something about Google Fuchsia at Google IO 2018. Again, Google Fuchsia is a hybrid OS that is still very much in development. The entirety of Fuchsia OS is comprised of two distinct but connected user interfaces (UI): a phone-centric one codenamed ‘Armadillo’ and a traditional desktop UI known as ‘Capybara’ internally, according to 9to5Google. So far, more is known about the mobile version of Fuchsia than the laptop one, but ArsTechnica was recently able to get Fuchsia running on a Google Pixelbook in an awfully early state. Furthermore, 13-year-old indie developer Noah Cain has since created a working version of Fuchsia’s Capybara design, 9to5Google has more recently reported. Dividing the OS up into two separate UI based on the hardware it’s being used with is a classically Microsoft-inspired move. Windows 10 already scales depending on whether it’s being used with a desktop computer, phone, tablet or game console. In fact, Windows 10’s only unifier is its kernel, the root code that controls the bulk of the operating system. In the case of Fuchsia, that kernel is known as ‘Zircon’, and it’s designed to be consistently upgradeable in addition to being safe from applications accessing it constantly, adding an extra layer of security and eliminating situations in which apps are rendered incompatible with OS updates. Whether it’s in the mobile or desktop orientation, Fuchsia is laden with Google’s Material design found all over its Android and Chrome OS products. Shadows are a big focus on the design aesthetic, using a new Vulkan-based graphics renderer known as ‘Escher’ to do the job. The result is an interface with more depth to its look than traditionally flat OS products. Google Fuchsia as it appears on a smartphone device. Fuchsia is also heavily focused on a cards-based interface, in which every app you open appears inside one of these cards – plus, you can place multiple apps into a single card. This orients the user around tasks at hand rather than apps. Those apps are expected to look the same across different devices because of a new cross-platform mobile app development framework, developed by Google, known as Flutter. 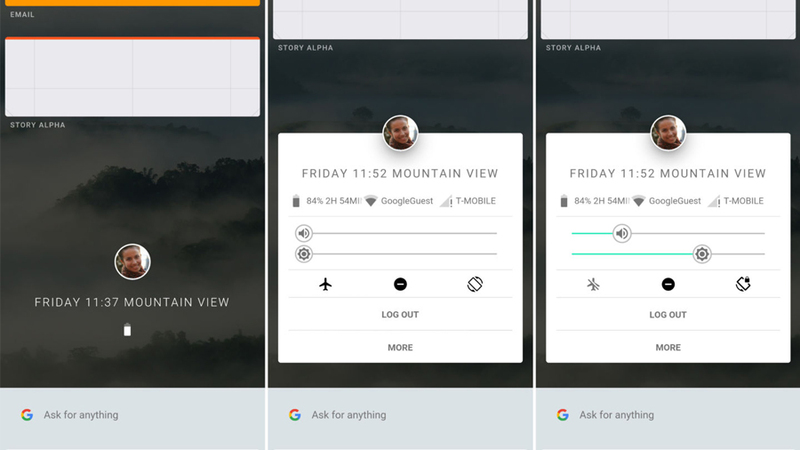 Beyond that, Google Fuchsia revolves around Google Assistant more deeply accessing and working with your apps and information to provide even more actions and insights. Google has referred to these apps and pieces of information as ‘entities’, according to a GitHub developer page, and they’re all accessible by Google Assistant on Fuchsia. We’ve even seen a recent demo that further illustrates how deeply ingrained Google Assistant is on Fuchsia. Finally, Fuchsia wants to be the best cross-device OS to date. To achieve this, Fuchsia uses a new tool known as ‘Ledger’ by the GitHub community. Ledger, once you’re signed into a Google Account on a Fuchsia device, will automatically save your place in all installed apps across all Fuchsia devices. All in all, Fuchsia is Google’s attempt to get the best of Chrome and Android into a single operating system that’s more efficient both while you’re using it and when you’re away – not to mention in between those states or between devices. This is likely where Fuchsia will make its debut. Since August 2016, the Google Fuchsia release date has been rumored several times – only to turn out untrue. 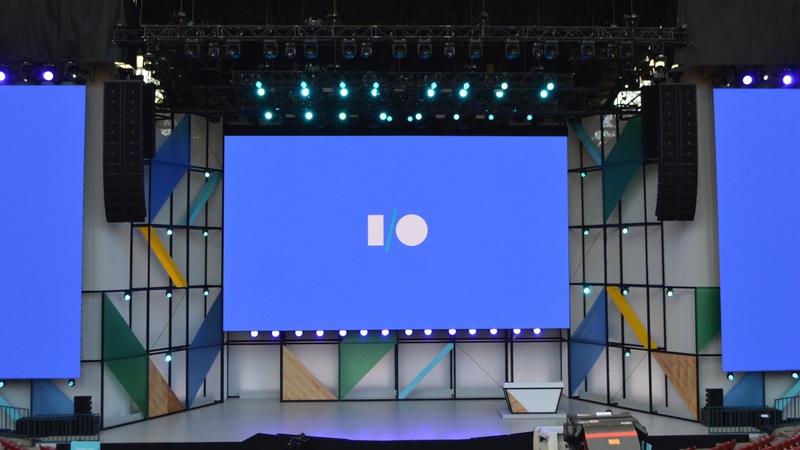 These rumors have generally cropped up before Google’s big Google IO developer event in California or, in the case of last October, when we know a big hardware release is imminent. In February 2018, it was revealed that Google’s former head of Android platform security, Nick Kralevich, had left the Android team to “define security” over in the Fuchsia department. Describing it as a “new, experimental operating system,” Kralevich doesn’t hint at any specific launch window, however it does show where Google is choosing to put its most crucial resources. This should help frame our expectations for when we should expect to see Fuchsia on shelf-ready devices: most likely not before 2019. However, that doesn’t mean that Google Fuchsia will be absent in 2018, as Google may decide to preview it this year in preparation for a mainstream release in 2019. At any rate, keep it locked to this page as we draw closer to a possible release date and therefore might have some new information for you. Is Fuchsia the end of Android as we know it? What could Fuchsia mean for Android and Chrome – and Windows and macOS? From what we&apos;re hearing, Fuchsia seems to be Google&apos;s response to Microsoft and Apple&apos;s united platforms with one of its own. In turning Android into one of the two biggest smartphone platforms and later popularizing Chrome OS – and its extensible web-based productivity programs – in the classroom and workplace, Google itself has become a major player on all platforms. Again, from the sound of it, Fuchsia is going to accomplish much of what Microsoft and Apple already have in Windows 10 and iOS-to-macOS Sierra Continuity, respectively, but in a very Google way. It&apos;s easy to expect access to Google&apos;s inimitable search and data-tracking at your fingertips – Google Assistant and ‘entities’, anyone? – which it would tout as better than Microsoft and Apple&apos;s, and an interface that changes based on the device from which it&apos;s accessed. 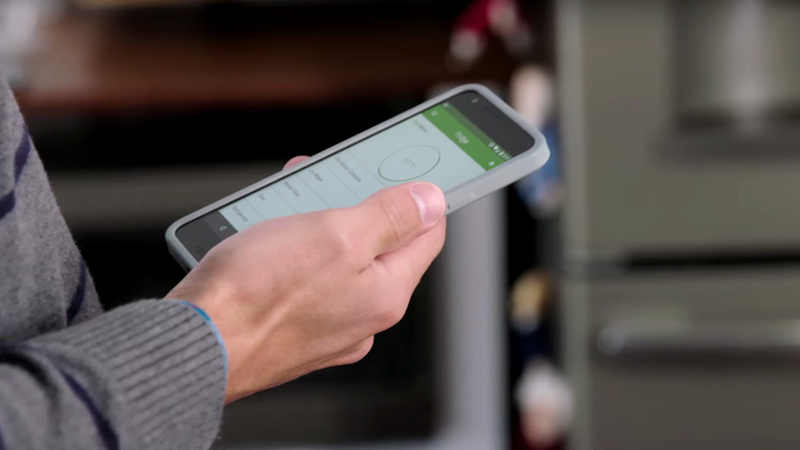 Will this eventually mean the end of Android and Chrome? In name, most likely, but their principles will almost certainly live on – there&apos;s too much solid foundation not to build on top of them. Just look at the Material design language found throughout these early builds of either version of Fuchsia. The end result, likely to be seen in a preview form later this year and in purchasable devices in 2019, will be just one platform for Google to worry about. With Fuchsia, Google will be able to push new updates and features to all versions at once, simplifying support as well as user understanding. With that, Google will become that much more formidable a foe to Microsoft and Apple, and that much appealing an option to Android and Chromebook users all over. Who knows, perhaps it will be enough to bring people over from the other side of Microsoft and Apple’s fences.